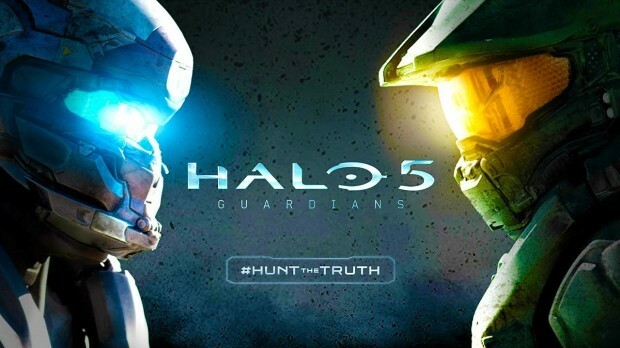 Also driving the hype train are two live-action trailers, and the official boxart of Halo 5: Guardians. Halo 5: Guardians is set to release on October 27th of this year. Are you one of the many fans that are excited about Halo 5: Guardians? Let us know in the comments below!